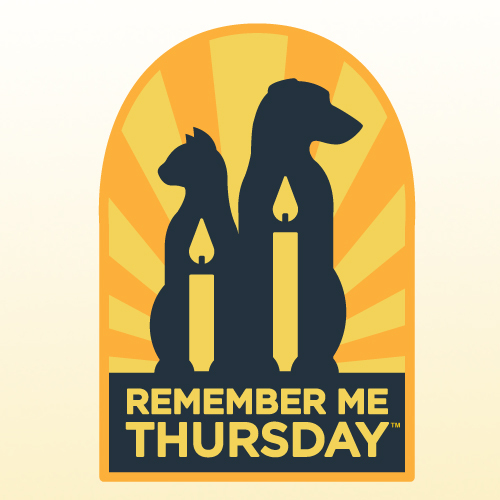 Today we are joining thousands of animal lovers around the world to LIGHT A CANDLE in honour of the millions of orphan and homeless pets around the globe. Being a rescue cat myself, I can truly relate and empathise with all those poor kitties and other pets who are homeless and orphaned and desperate for a forever home. But I was one of the lucky ones. You see, millions lose their lives at animal shelters because they cannot be homed. This is so horrible and shouldn't be happening! Please BE A VOICE for these animals! Light a candle, tweet for them, facebook for them, pin for them! Most important of all - ADOPT DON'T SHOP and RESCUE DON'T BREED! And my mum says it's also important to spay and neuter so you don't get any unwanted pets in the first place. MEOW! I remembered - and lit a candle today. We remember, today and everyday. We agree. A great day to remember and raise awareness but we must remember every day. We are remembering and counting our blessings, today and every day. We remember every day. Fortunate cats like owe the cats that don't have loving families that much, out of respect. We are all very fortunate aren't we. We ARE very blessed aren't we! We and our Mom remember every day how blessed we are to have been adopted by each other. We try as much as we can to help out those kitties and puppies less fortunate than us.